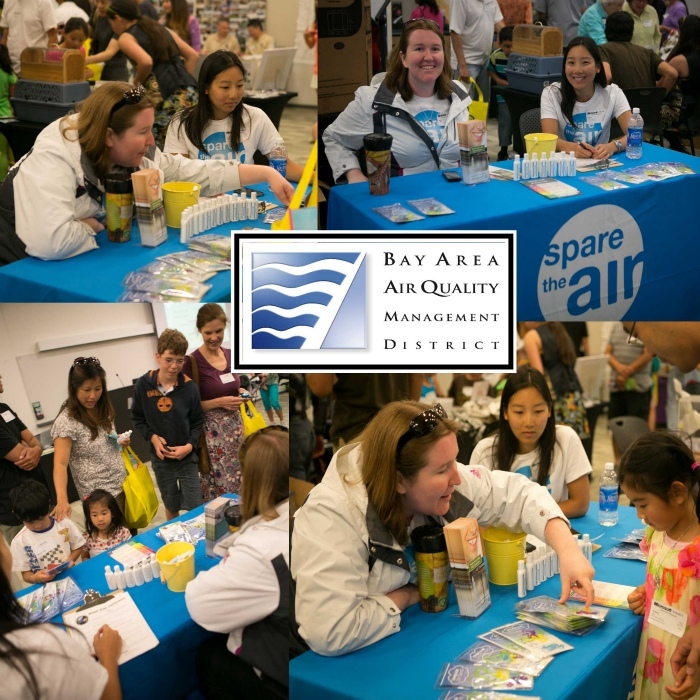 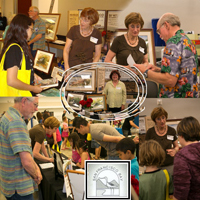 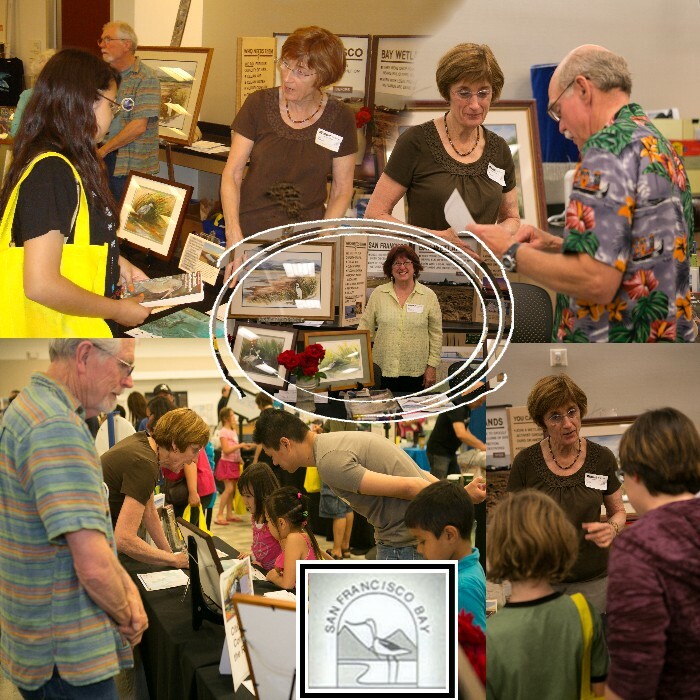 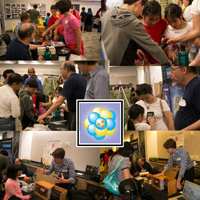 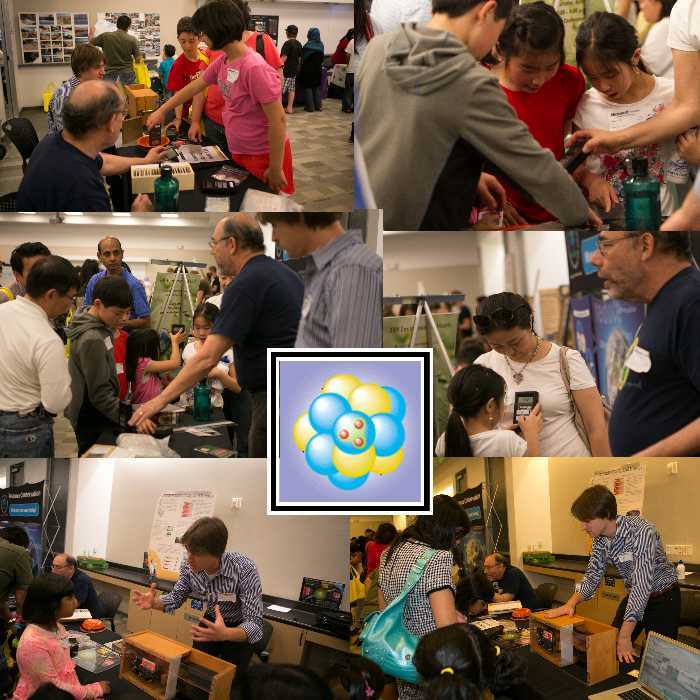 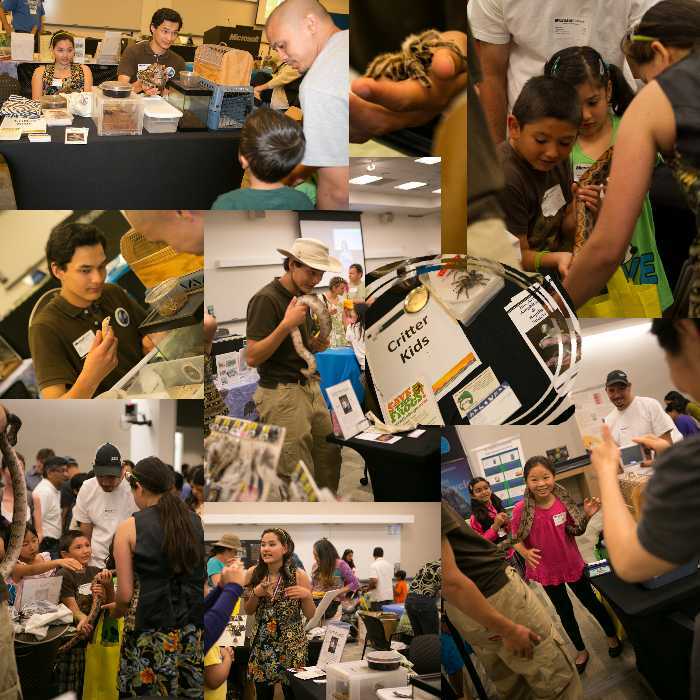 Thanks to all our exhibitors and presenters for providing hands-on activities and great experiences to over 800 attendees! 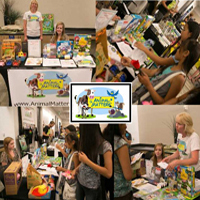 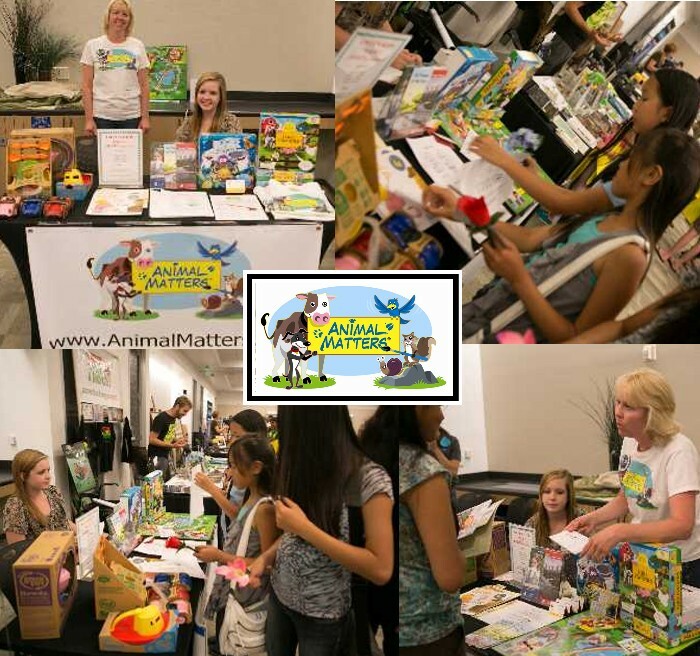 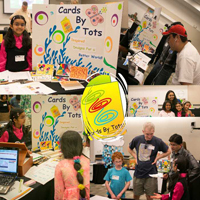 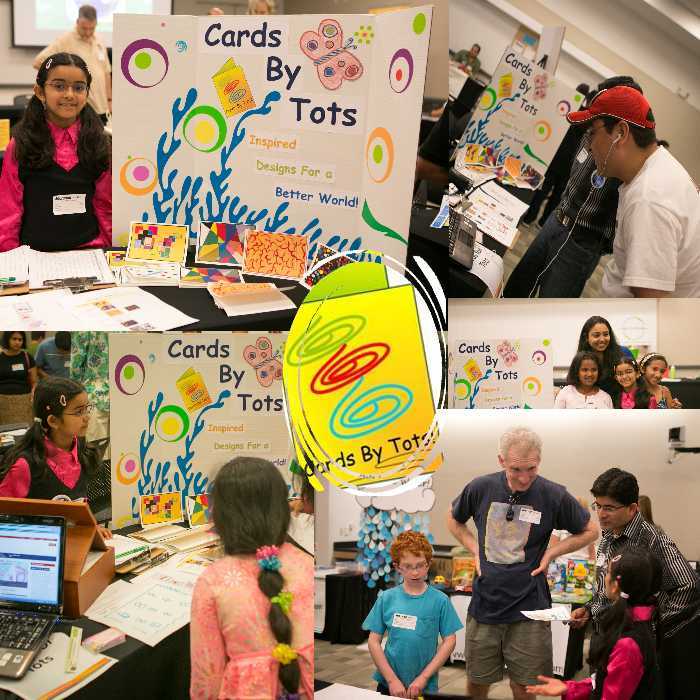 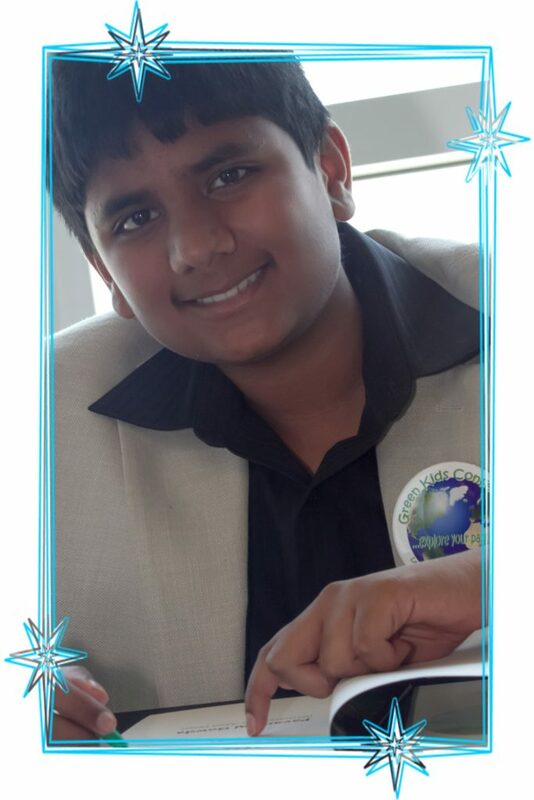 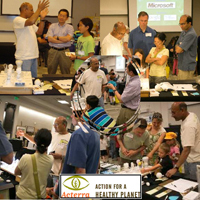 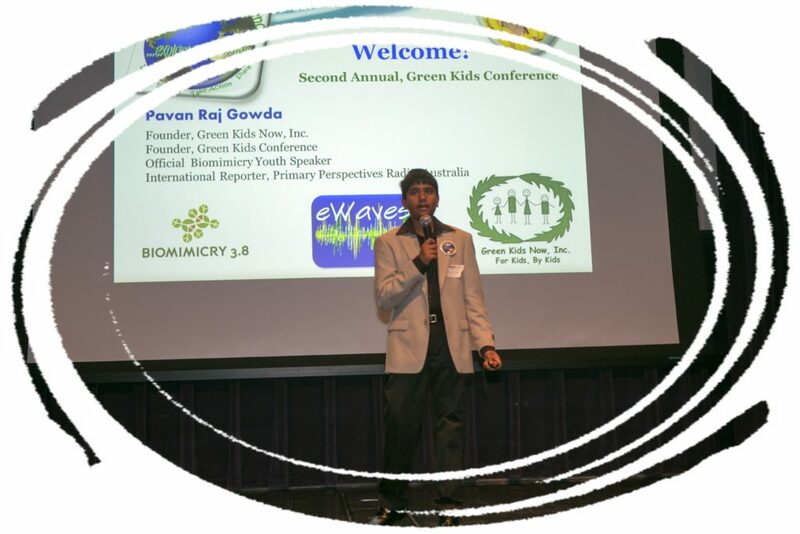 The feedbacks and reviews were great and everyone truly enjoyed at this unique conference dedicated for children, to learn, innovate, take action, and share ideas and experiences. 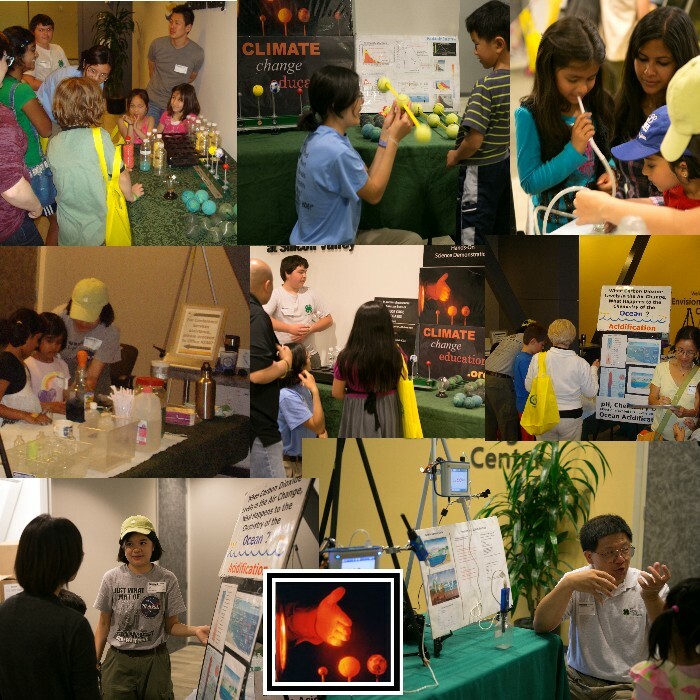 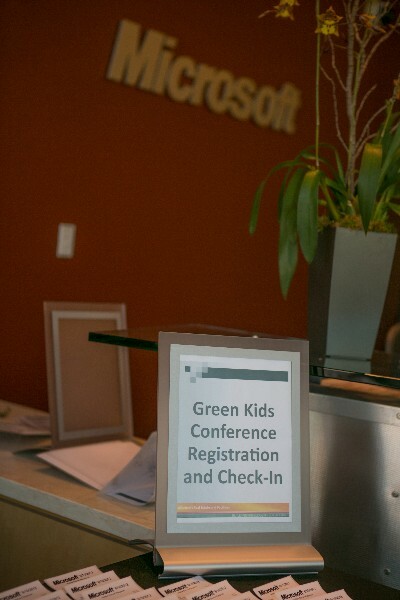 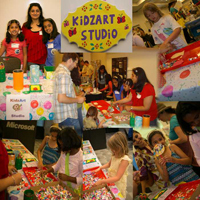 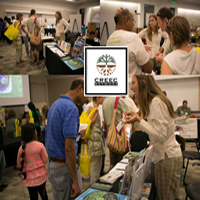 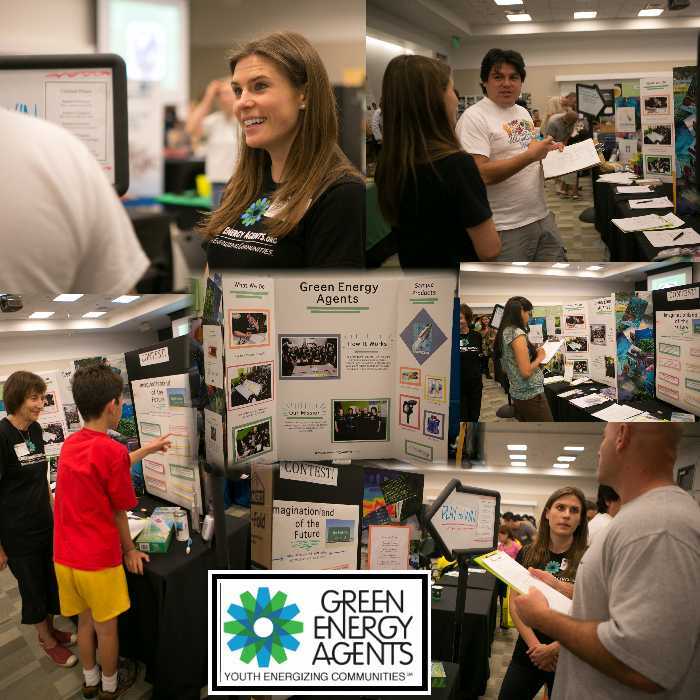 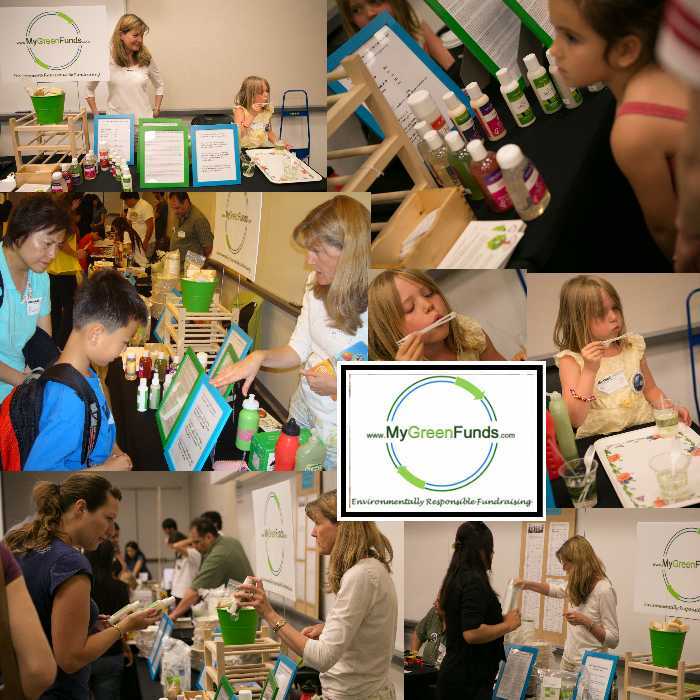 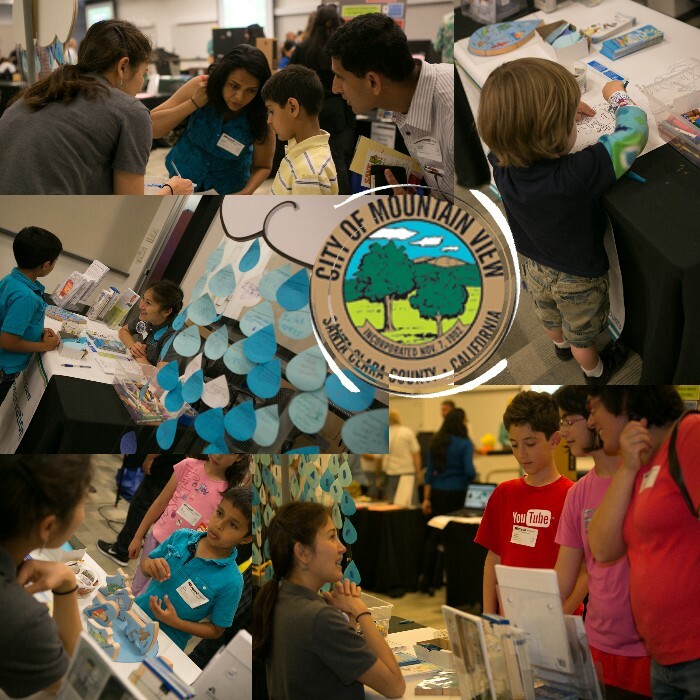 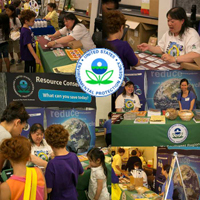 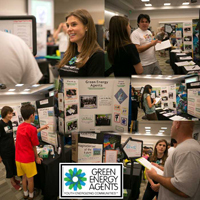 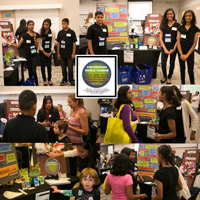 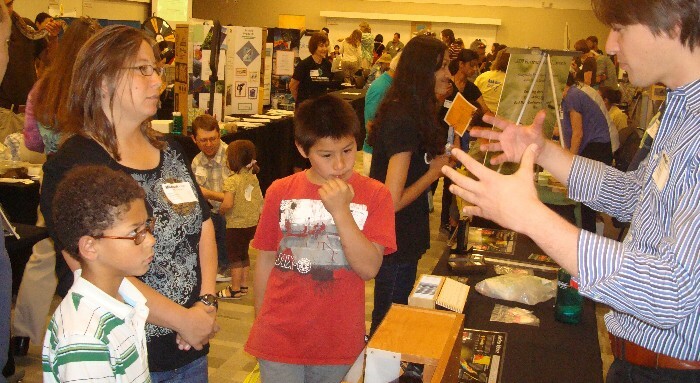 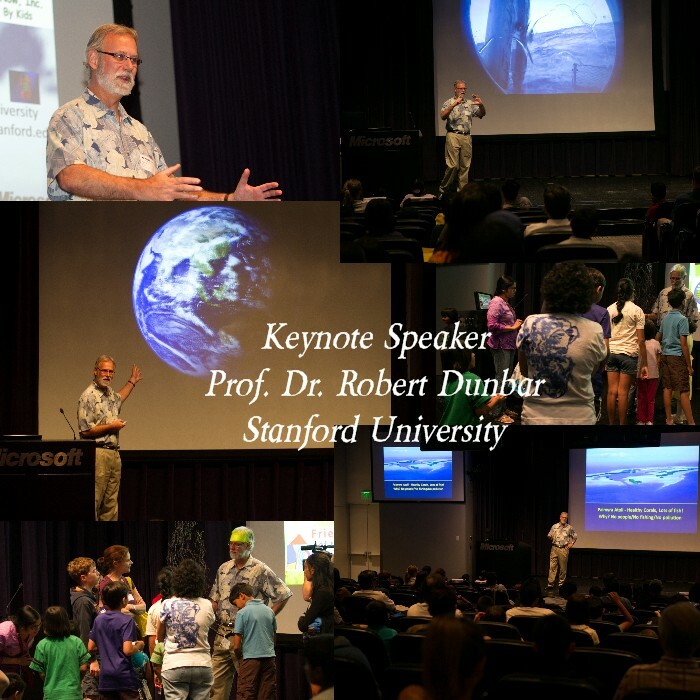 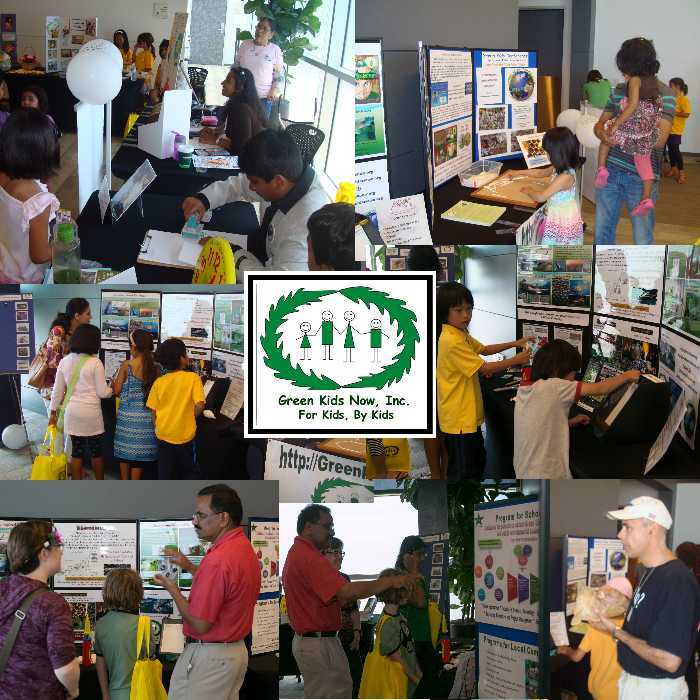 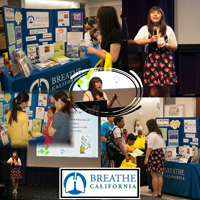 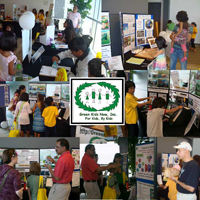 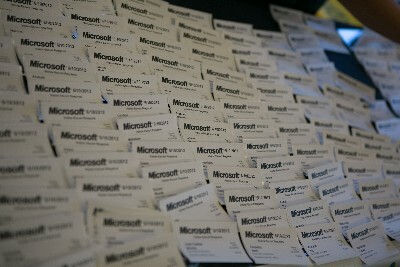 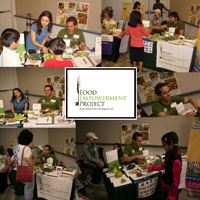 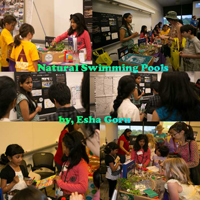 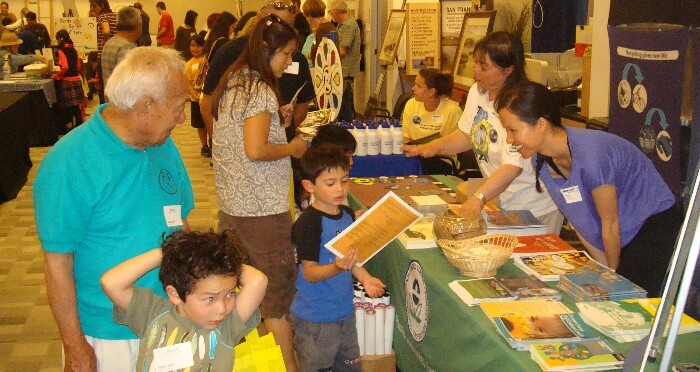 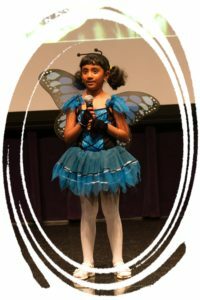 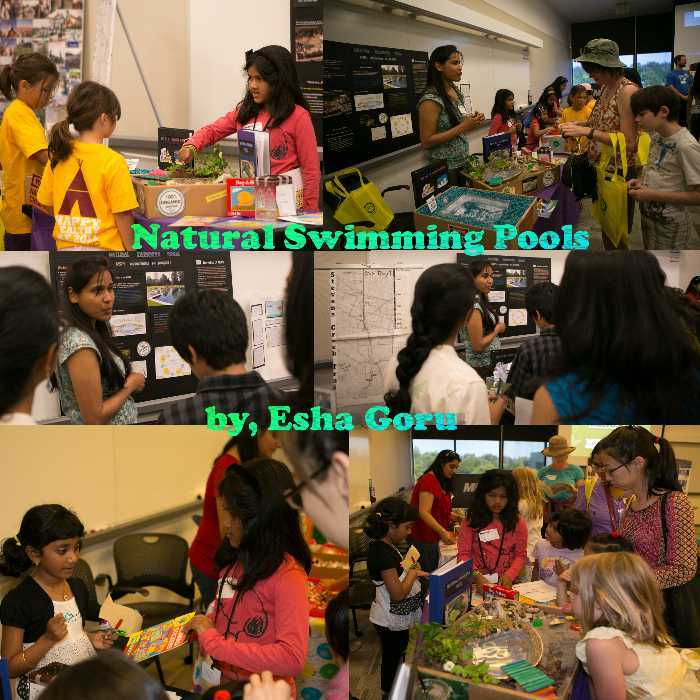 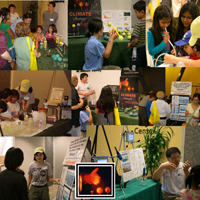 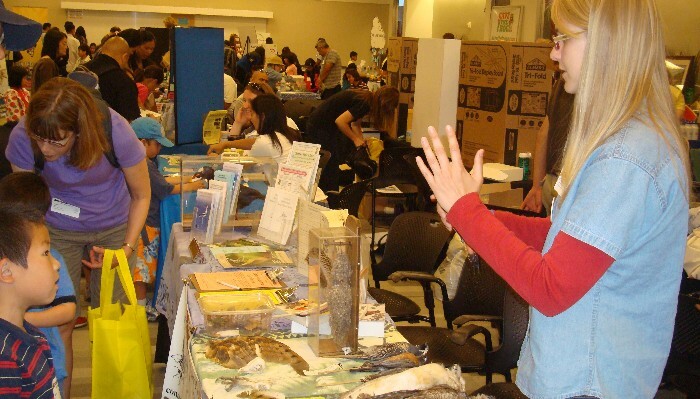 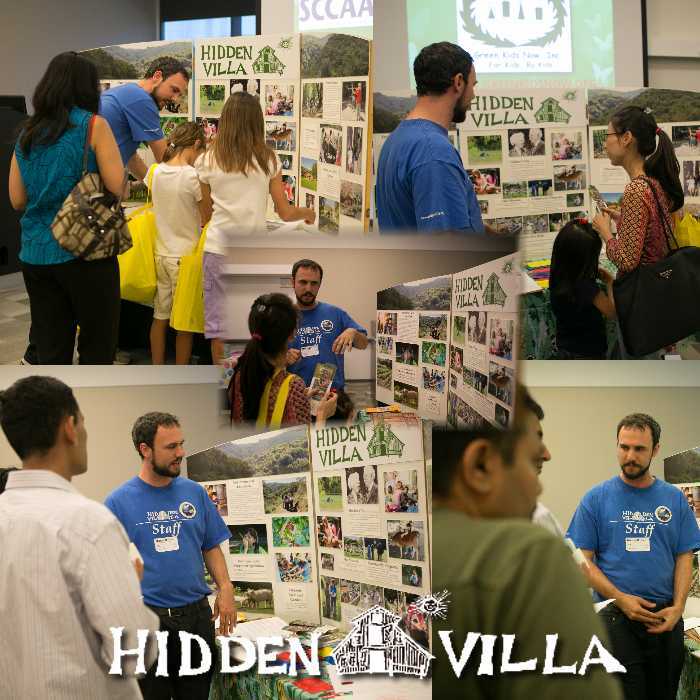 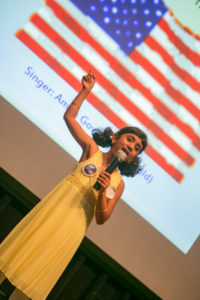 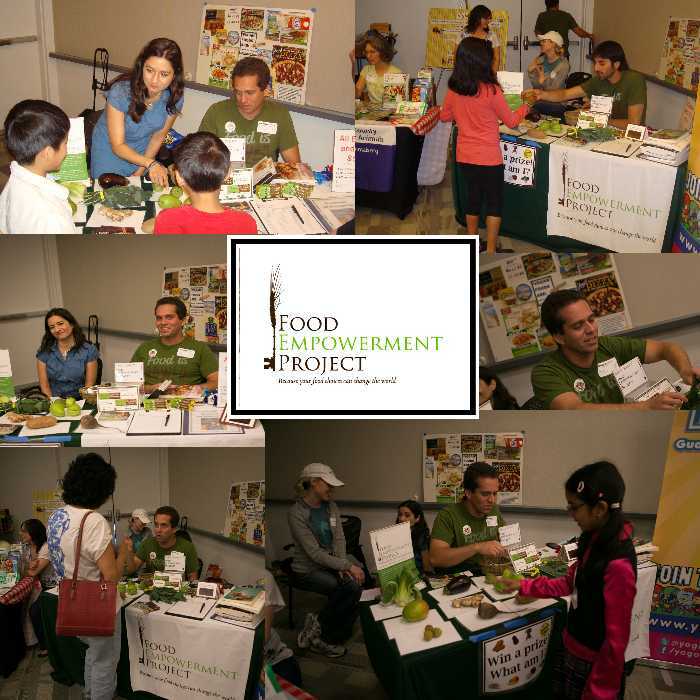 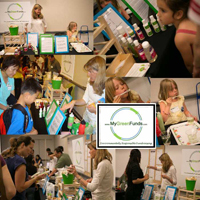 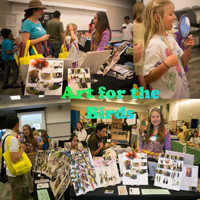 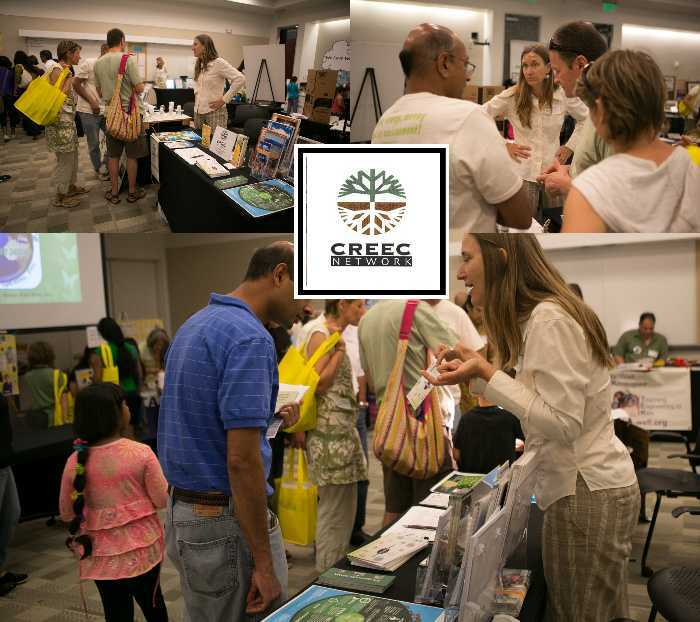 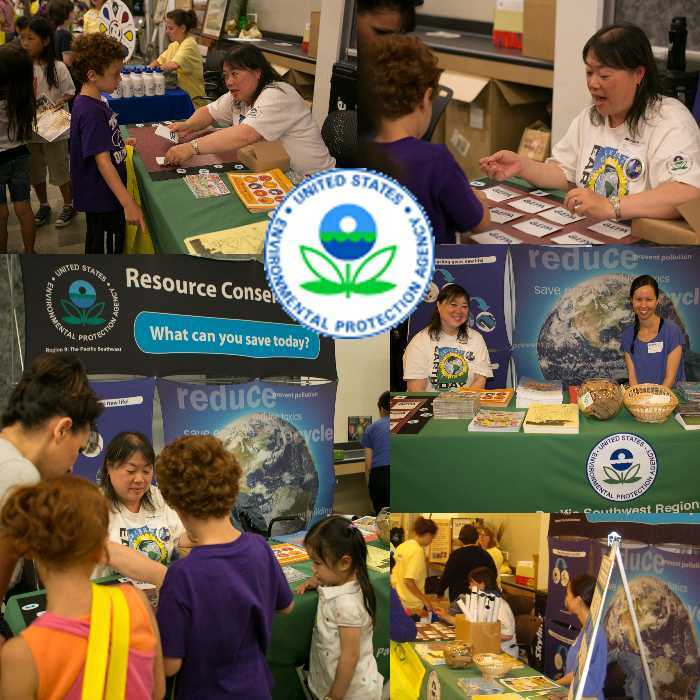 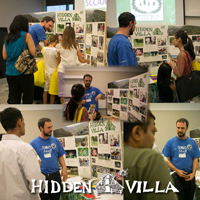 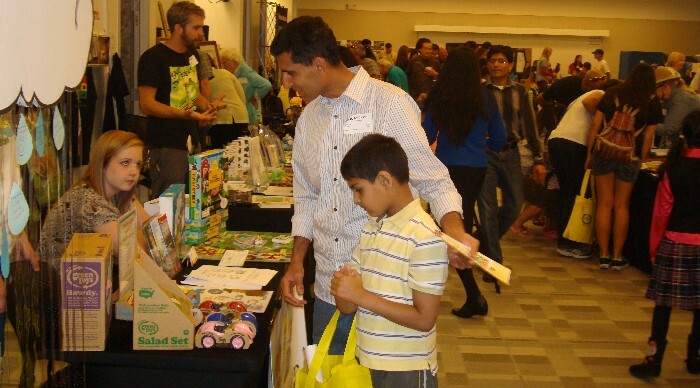 Here is an overview of the 2nd annual Green Kids Conference!